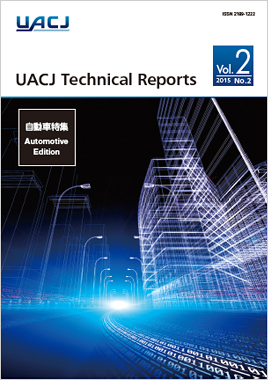 “UACJ Technical Reports” is a technical and research journal that describes the UACJ Group’s research results and new products and technologies. Vol. 2, No. 2, published in July 2016, is available for PDF download on our website.